Car accident? Breakdown? No worries, Touring Assist is here for you. Wherever you are, get easy assistance right away. 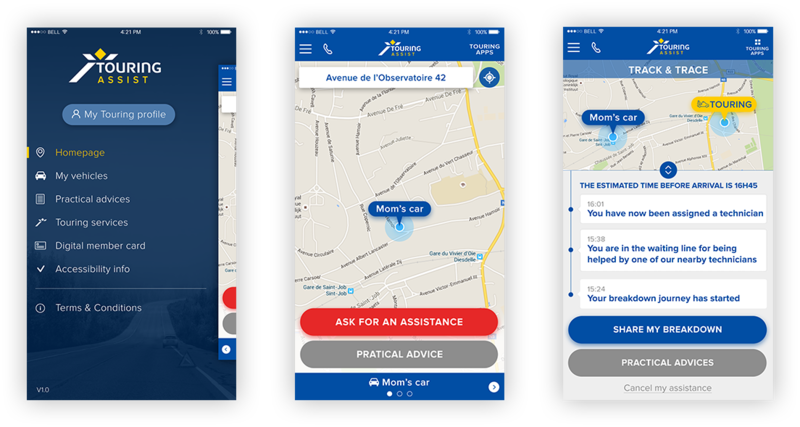 Thanks to Touring's technician network and Touring Assist's technology, we made breakdown assistance more accessible than ever. 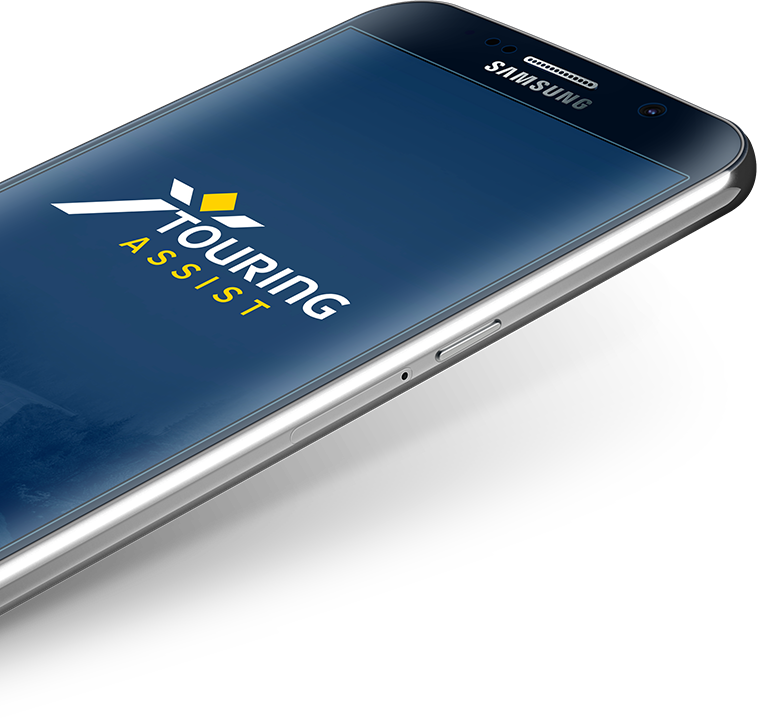 Touring Assist is the most reliable assistance app you can find! Thanks to geolocation technology, just ask for assistance and we will find you wherever you are. As soon as you ask for our assistance, you will be able to receive real time status update and track your assigned technician. Are you working on something mobile? We'd love to make your dreams become reality!